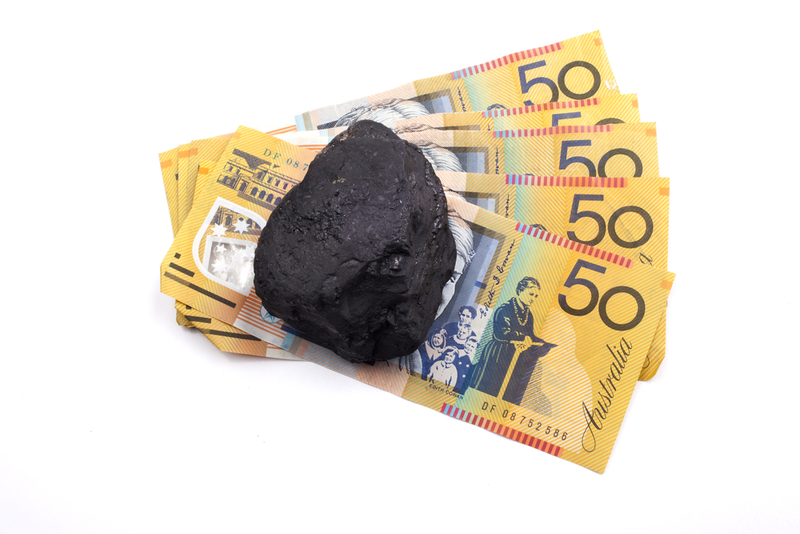 The leader of the Australian Greens party say the incumbent Labor government should revise its original mining tax plan to lift revenue generated by the tax from AUD$9 billion to $26 billion over the next four years. The Australian reports that Greens leader Christine Milne says made the proposal during the Greens national conference on Saturday, recommending that the government establish a 40% tax rate as advocated by former treasury secretary Ken Henry, and "plug the loopholes" in the Mining Resources Revenue Tax (MRRT). According to Milne "Ken Henry put forward a well-designed mining super profits tax" and current treasurer Wayne Swan was "scrambling to meet a political surplus" at the expense of others. Milne lambasted a $22 million campaign by the mining industry to have the tax reduced, saying it would have a negative impact on single parents and the unemployed while miners "celebrate all the way to the bank." Prime Minister Gillard rebuffed the Greens' leader's advice, saying that the government had implemented a mining tax that was appropriate and that it would remain unchanged. "We have enacted the MRRT we think is appropriate and consequently we won't be taking advice from the Greens political party or anybody else on this question," said Ms. Gillard. Opposition leader Tony Abbot responded to Milne's proposal by referring to the original version of the mining tax as "an abomination", while lambasting the existing version as a "disaster from start to finish." Reports emerged last month that the contentious MRRT had not generated any revenue during its three months of implementation, and that none of the largest mining companies operating in Australia, including Rio Tinto (ASX:RIO), BHP Billiton (ASX:BHP) and Xstrata (LON:XTA)— are liable under the tax.